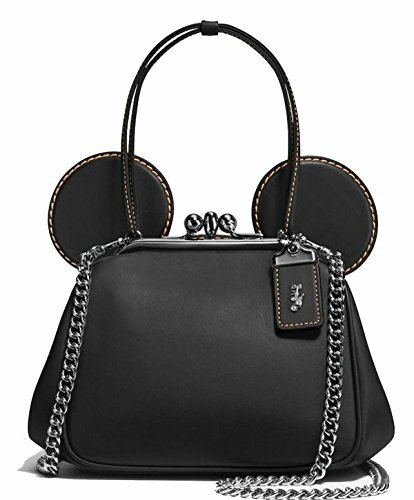 New Disney x Coach Mickey Mouse Ears Kisslock Bag Like all good birthday celebrations, Coach’s involves Disney. 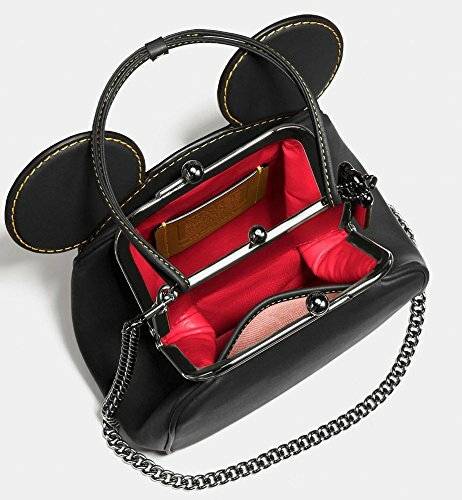 In honor of its 75th anniversary, the American fashion house has joined forces with Disney for a fun – yet still fashion-forward – Limited Edition Mickey Mouse collaboration. 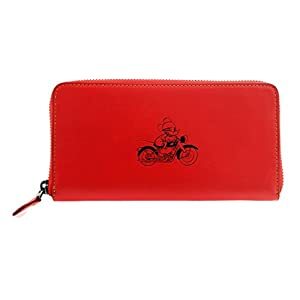 The official launch is 6/17/2016. 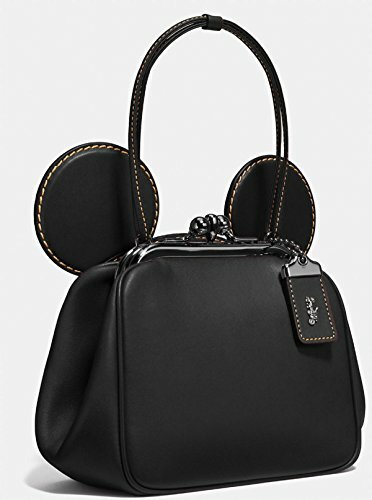 Delightfully Whimsical, this Coach Leather Purse has the iconic Mickey Mouse ears, an ‘over the shoulder’ chain strap, and a Coach cotton protective bag for storage. 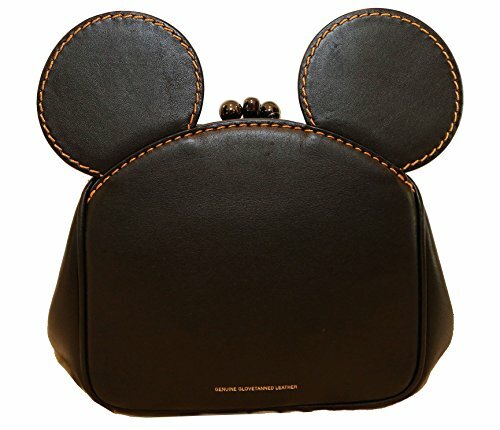 It is a should for each and every Disney lover, in addition to someone who loves Coach products. 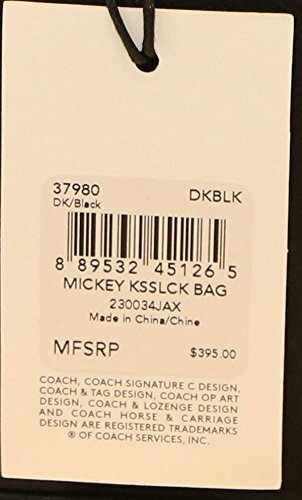 It is a LIMITED EDITION Coach bag. 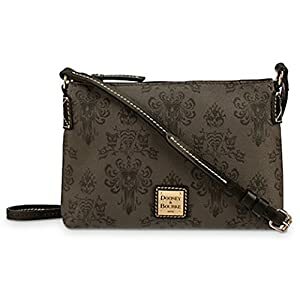 It’s made of genuine glovetanned leather. Hug it. Drape it. Squeeze it. 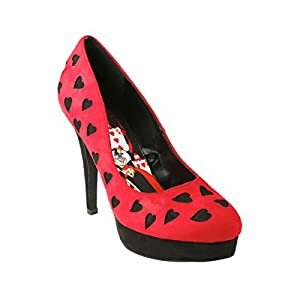 It’ll soften with time and develop a character as unique as the mischievous Mickey Mouse who adorns it. 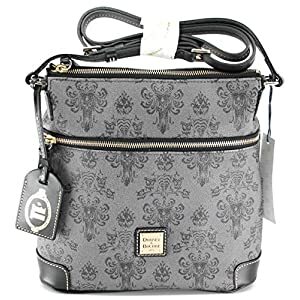 -Bag Height = 6 inches (with the exception of ears) -Ears Height = approximately 2 3/4 inches -Ears Length = approximately 3 1/4 inches -Bag Length = 7 inches -Bag Depth = 3 1/8 inches -Removable Chain Strap Drop = 24 inches -Top Maintain Drop = approximately 6 inches -Top ‘kisslock’ closure -Two compartments -Tan contrast stitching Item is guaranteed genuine and new. Purchased all the way through the pre launch in NY.